Diane Ung ’85 (LA), Elise Gerrard P’20 (Miami), Elizabeth Bailey P’21 and David Bither P’21 (New York – cancelled due to weather), Steve and Tricia Sipowicz ’85 (Portland), Michael Spicer (San Diego), President G. Gabrielle Starr (San Francisco), Allison Keeler ’90 and Shelley Whelan ’92 (Seattle), and Frank Albinder ’80 (DC). 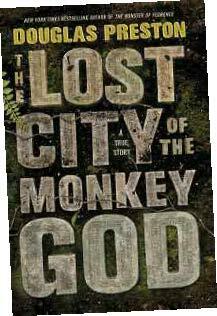 This spring, the Pomona College Book Club will discuss The Lost City of the Monkey God: A True Story by Douglas Preston ’78. Named a New York Times Notable Book of 2017, the story follows Preston’s rugged expedition in search of pre-Columbian ruins in the Honduran rain forest. 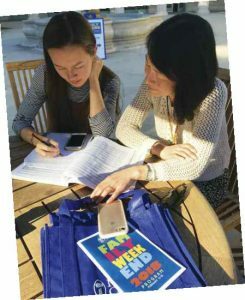 Join the Pomona College Book Club and read along with your fellow Sagehens! 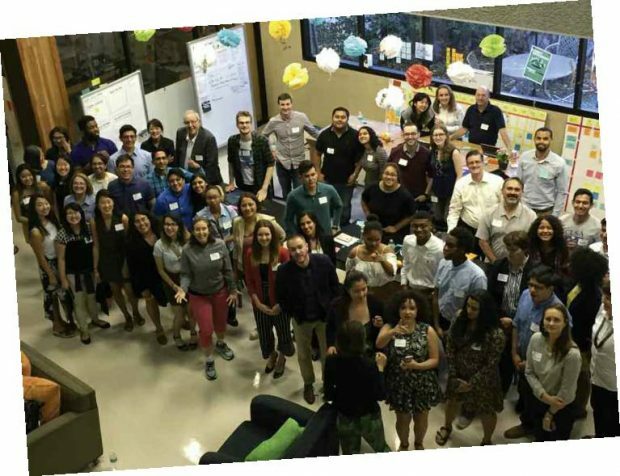 Throughout the spring, young alumni were invited to participate in three online webinars focused on career growth. Presenters included Carol Fishman Cohen ’81 P’12, CEO and founder of iRelaunch; Lindsey Pollak, millennial career expert and best-selling author; and Christine Souffrant Ntim, startup ecosystem expert and international speaker. View archived versions of these presentations, and enter the password Pomona1887. 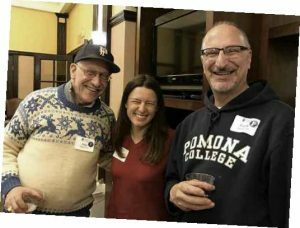 More than 750 Pomona parents and family members flocked to campus in February for the College’s annual Family Weekend celebration. Guests spent four sunshine-filled days attending classes, concerts, plays, open houses and art exhibitions; hearing from faculty, staff and guest speakers during info sessions and the inaugural Ideas@Pomona: Family Edition speaker series; enjoying food trucks and a craft beer tasting on the Quad; and sipping Coop shakes with their students. 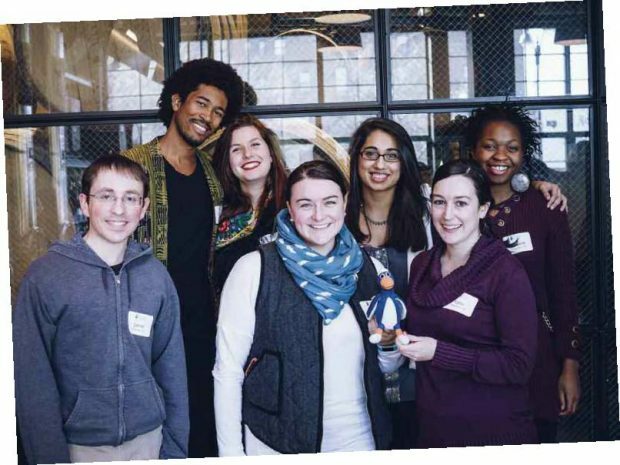 Student-alumni collaboration was one focus of the Alumni Association Board’s creative energy at their annual February meeting. In a session hosted at the Rick and Susan Sontag Center for Collaborative Creativity (“The Hive”) and facilitated by Andikan Archibong ’17, the Board spent an afternoon with students from Pomona’s Peer Mentor Groups and the Associated Students of Pomona College (ASPC), brainstorming ideas to develop and strengthen career networking, community service, and learning collaborations. Learn more about The Hive, a 5C center dedicated to exploration, collaboration and creativity at creativity.claremont.edu. Learn more about the Alumni Board. Join W.M. Keck Professor of Environmental Analysis Char Miller PZ ’75, PO P’03 for a once-in-a-lifetime trip to the Galápagos Islands with Lindblad/National Geographic Expeditions. 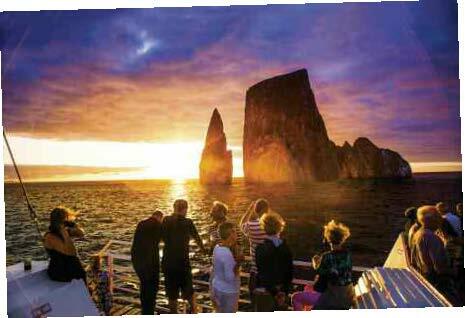 See Galápagos as Darwin did—aboard an intimate expedition ship equipped to give you the most engaging experience possible. Contact the Alumni and Parent Engagement Office at 909-621-8110 or alumni@pomona.edu for more information. It’s reunion time for classes ending in 3s and 8s – and, as always, alumni from all class years are welcome back to campus to enjoy the Sagehen party of the year! Don’t miss out on new programs and favorite traditions like the Parade of Classes; “A Taste of Pomona” craft beer and alumni-vintner wine tasting; the All-Class Dinner under the stars on Marston Quad with President Starr; and Ideas@Pomona: a series of TED-style talks from Pomona-affiliated scholars and luminaries. 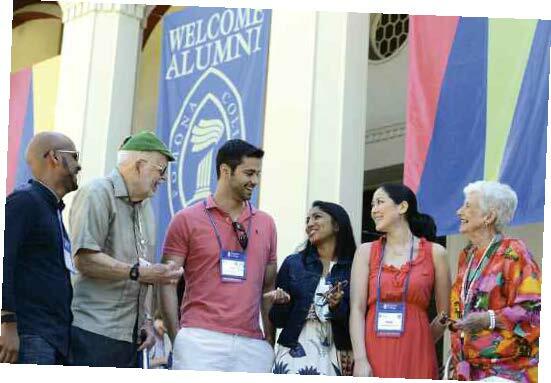 Visit the Alumni Weekend website for event and registration details. Join fellow Sagehens in the beautiful Pacific Northwest for the spring edition of this signature event designed for lifelong learners. 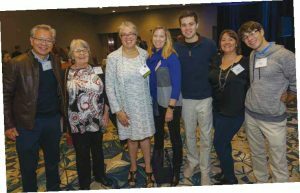 Seattle sessions include a welcome and College update from President Starr, keynote lecture and breakout sessions from favorite Pomona faculty, and a networking reception for Seattle area students, alumni, parents and friends. 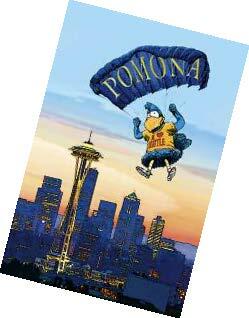 Watch for registration and event details on the Pomona in the City website.